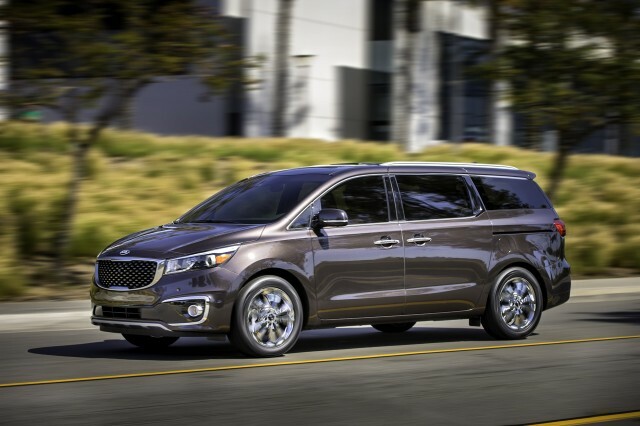 The 2015 Kia Sedona has been crash-tested by the federal government for occupant protection, and with its mostly top-tier Insurance Institute for Highway (IIHS) ratings already in as well, safety ratings for this fully redesigned minivan now jump past those of some key rivals. In federal New Car Assessment Program (NCAP) testing, it’s earned top five-star scores for Frontal Impact and Side Impact, including all subcategories of testing. Crash-test results for the Sedona from the IIHS have all included the top 'good' result. The Toyota Sienna remains the only one of the minivan models to currently meet the highest IIHS category, designated Top Safety Pick+. 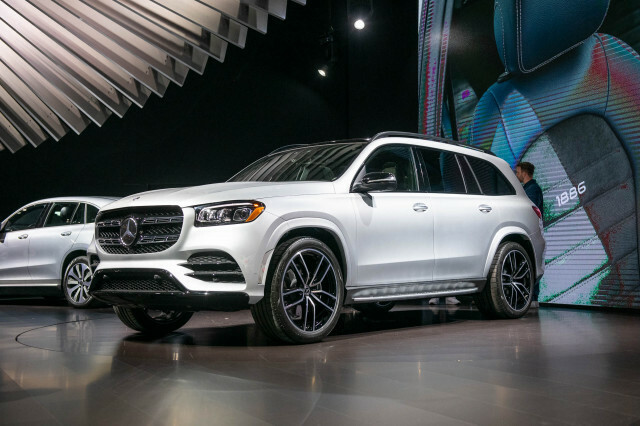 However it carries a pretty significant asterisk, as while it earns the accolade for its mostly good scores and more advanced front crash prevention system, it manages only ‘acceptable’ small overlap scores. And if you shop by safety ratings, that puts it ahead of the Nissan Quest, Dodge Grand Caravan, and Chrysler Town & Country, and roughly on the same ground as the Honda Odyssey and the Sienna. The Odyssey is essentially tied with the Sedona. 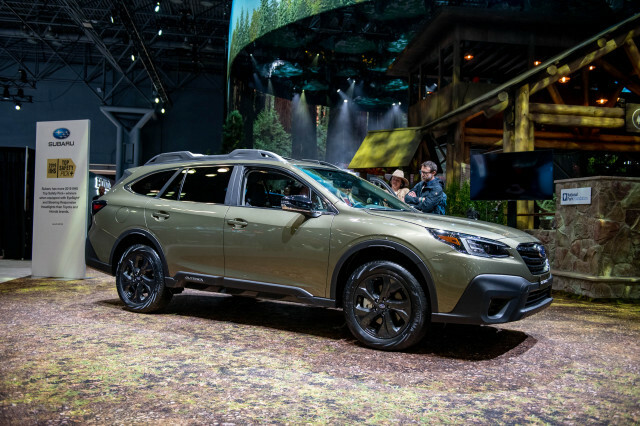 Both models get top ratings all around, except that their available front crash prevention systems don’t offer any form of automatic braking—now essential for that top tier. 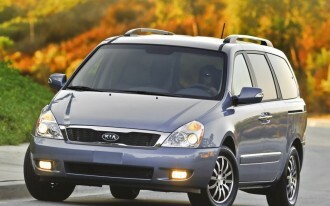 The Kia Sedona offers that top safety system, called Forward Collision Warning, as part of the optional Technology Package on the SX-L model—also bringing lane departure warning, a surround view monitor, advanced smart cruise control, a smart high-beam system, and HID headlamps with auto-leveling. 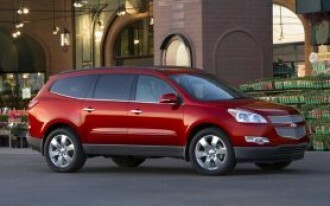 The package costs $2,700, bringing the total sticker price of the model with the active-safety extras to $43,295. 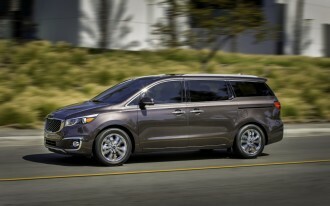 Results also apply to the 2016 Kia Sedona, which is expected to carry over with no significant changes. 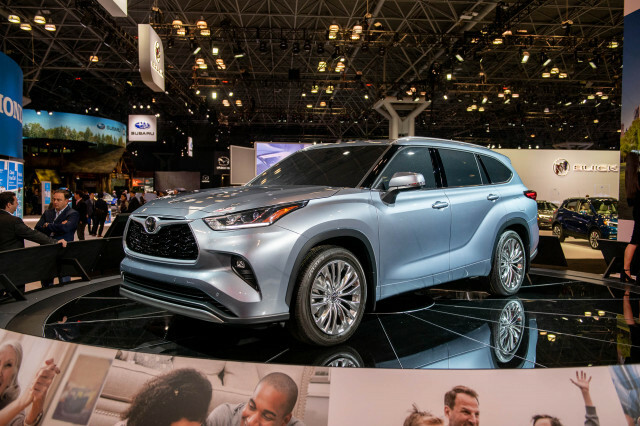 Although with Toyota now stepping up to make such active-safety features available on all its vehicles, at a lower price, we may see competitive pressure make this system more widely available on the Sedona. 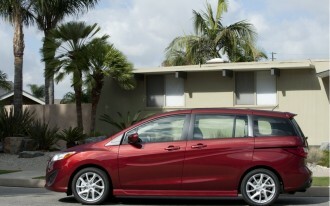 Minivans already carry a hard-earned reputation for being one of the safest vehicle types for those aiming to provide their family the best safety; and that’s reflected in their low injury claims rates. 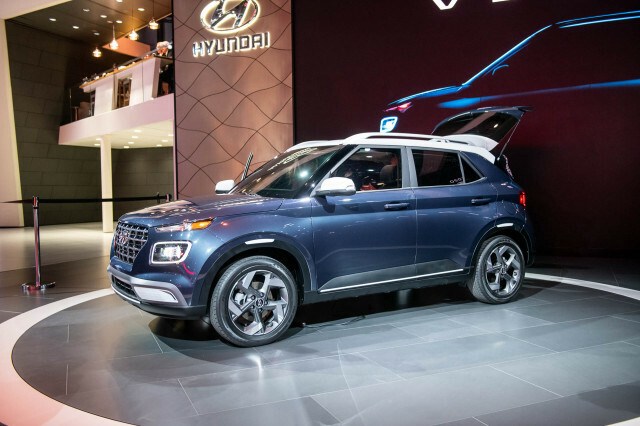 The Sedona’s new body structure certainly helps; Kia notes that its torsional stiffness has improved by 36 percent, and 76 percent of its body structure is made of advanced high-strength streel. Furthermore, according to the automaker, there are new ultra-high-strength steel tubes installed into the front pillars. See our full review of the 2015 Kia Sedona for more on its safety, features, and pricing, along with driving impressions and smart-shopping advice.